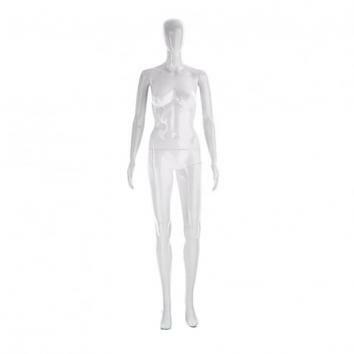 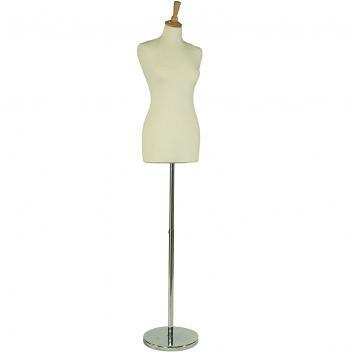 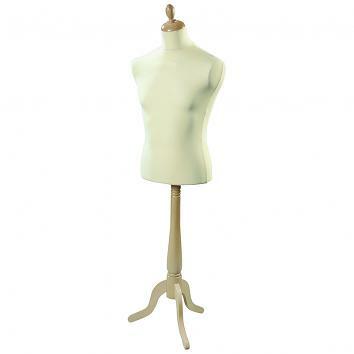 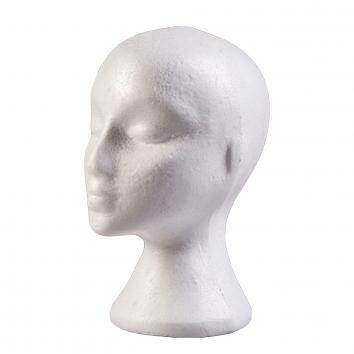 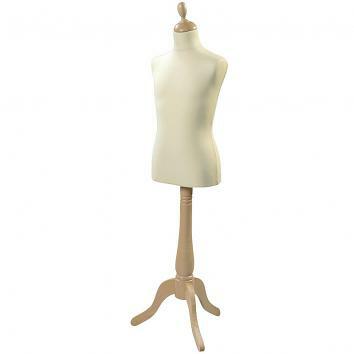 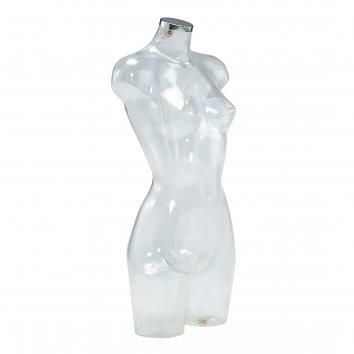 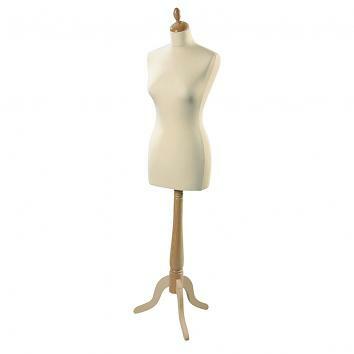 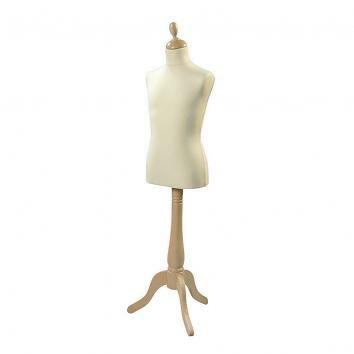 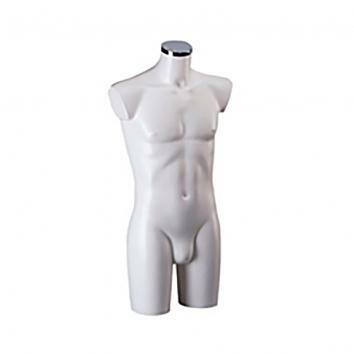 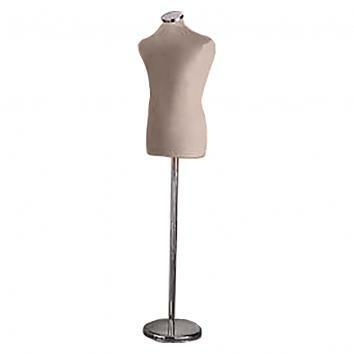 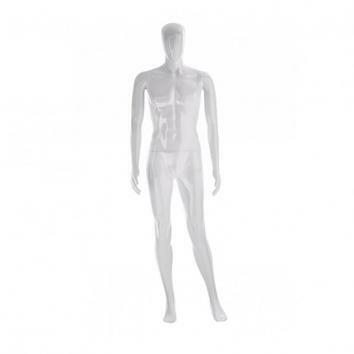 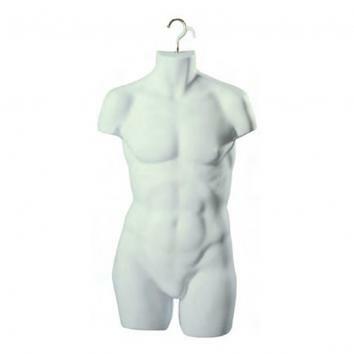 These popular mannequin and bust figures will help you sell your products 24/7. 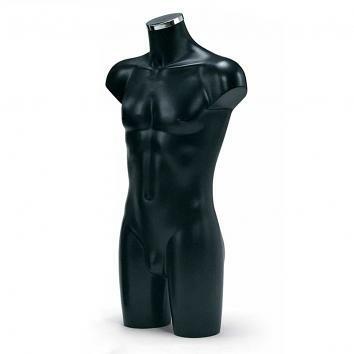 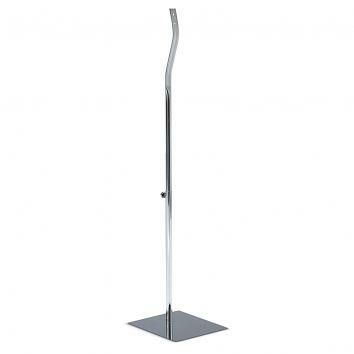 Available in many different variations and colours - gloss white, gloss black, chrome or fleshtone in male, female and child forms. 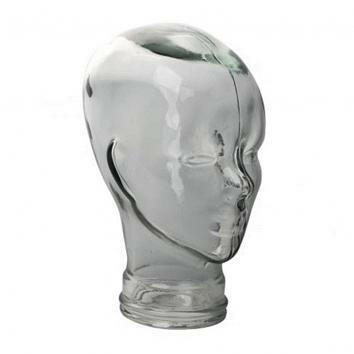 Contact us to speak about the full range.